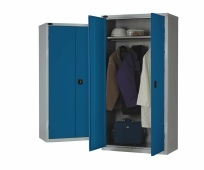 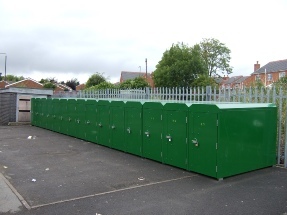 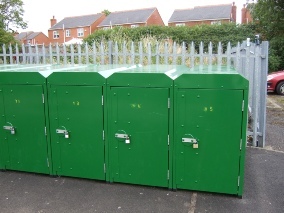 We have a wide range of Security Lockers. 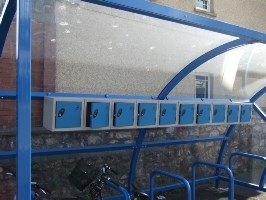 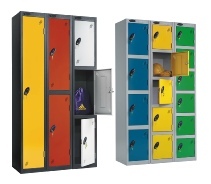 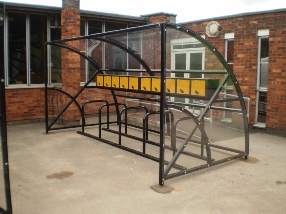 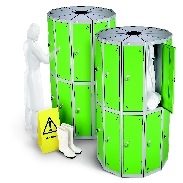 See our range of cycle lookers and lockers for use in education, Commercial and industrial environments.They are available in a wide range of sizes, styles and colours. 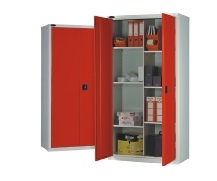 They include shelves, multi-compartments and various locking methods and styles.